For several years, officials have been saying the future of Joint Base McGuire-Dix-Lakehurst hinges on the KC-46 tanker, set to replace the older KC-135 and KC-10 tankers the base now houses. This week, county and local officials, plus thousands of base employees received good news: Joint Base MDL was, indeed, chosen as one of two bases at which the KC-46 will kept. 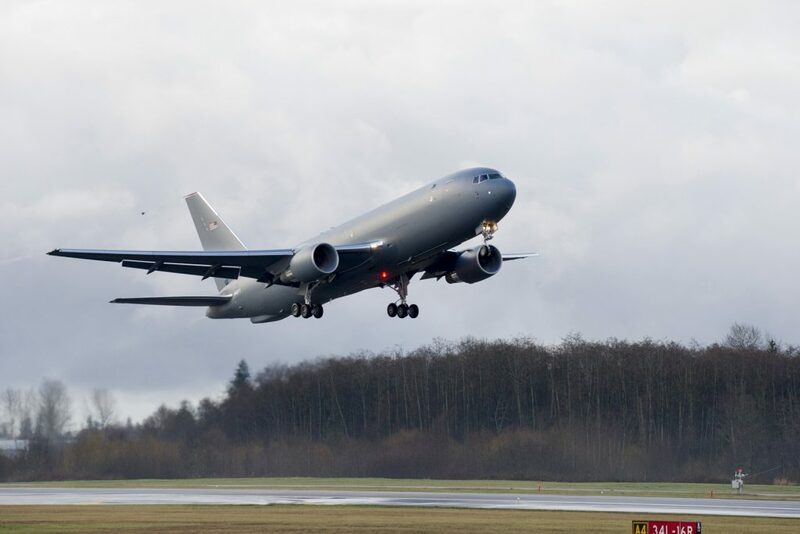 A total of 24 of the new Boeing KC-46 Pegasus planes will be split between Joint Base MDL and Travis Air Force Base in northern California. The timeline as to when the new planes will arrive is dependent on the KC-46A delivery schedule, Air Force officials said, but is not anticipated to reach sufficient fleet size until 2019. The Joint Base is the second largest employer in the state and contributes more than $6.9 billion to the local economy each year, officials said. The Air Force, in its statement, said the KC-46A will provide improved capability, including boom and drogue refueling on the same sortie, worldwide navigation and communication, airlift capability on the entire main deck floor, receiver air refueling, improved force protection and survivability and multi-point air refueling capability.